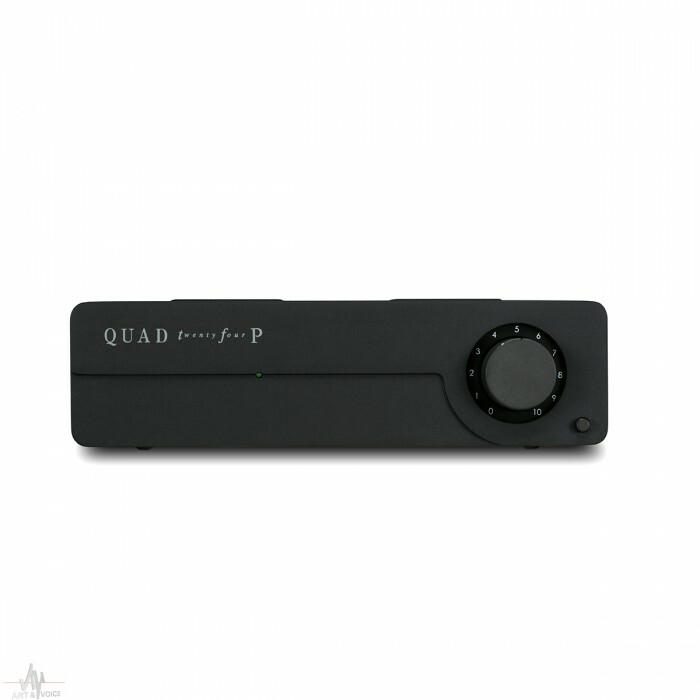 Röhren Phono Vorverstärker - von Quad, für Genießer! With the analogue purist in mind the Twenty Four P has a moving magnet / moving coil toggle switch and direct / variable level control over volumes for use with all kinds of amplification. 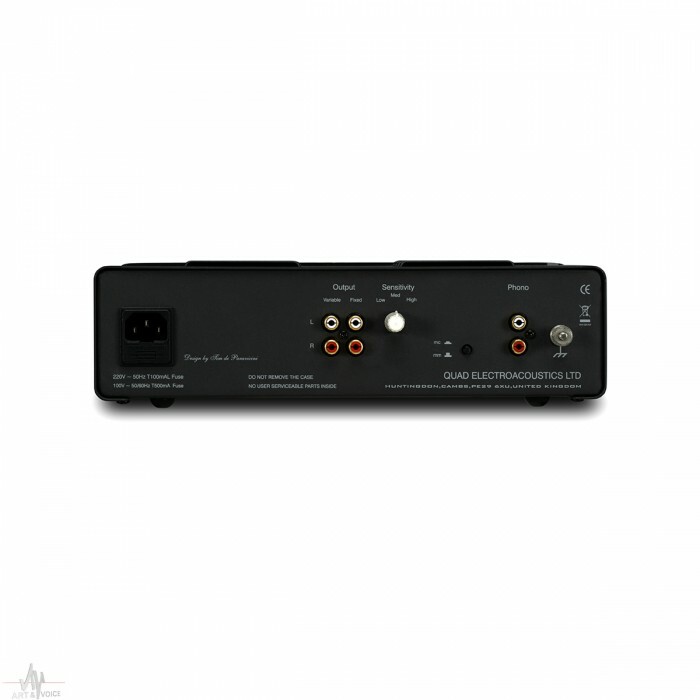 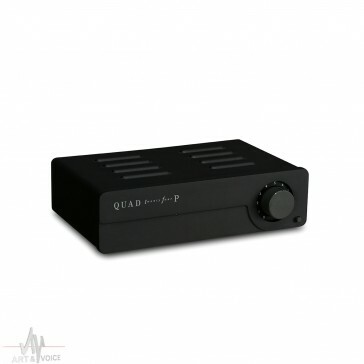 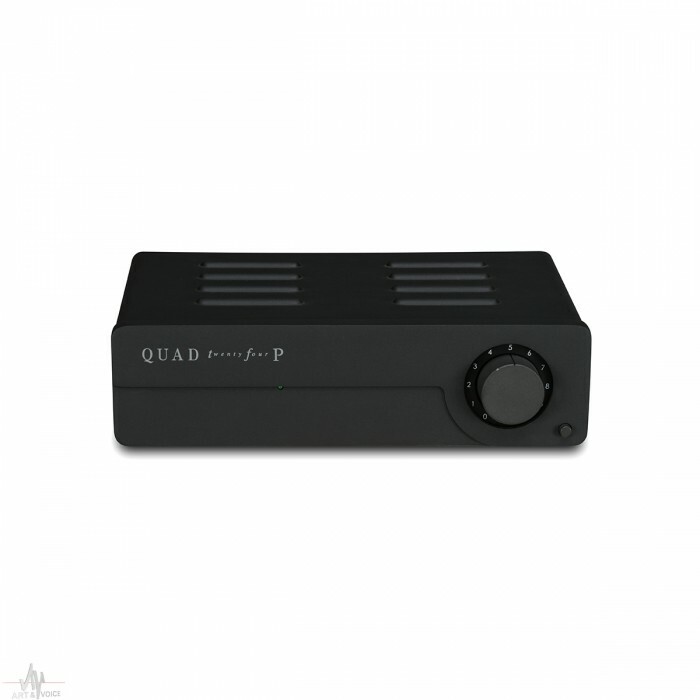 Unlike the power amplifiers, the Quad pre amplifiers utilise a completely new design. 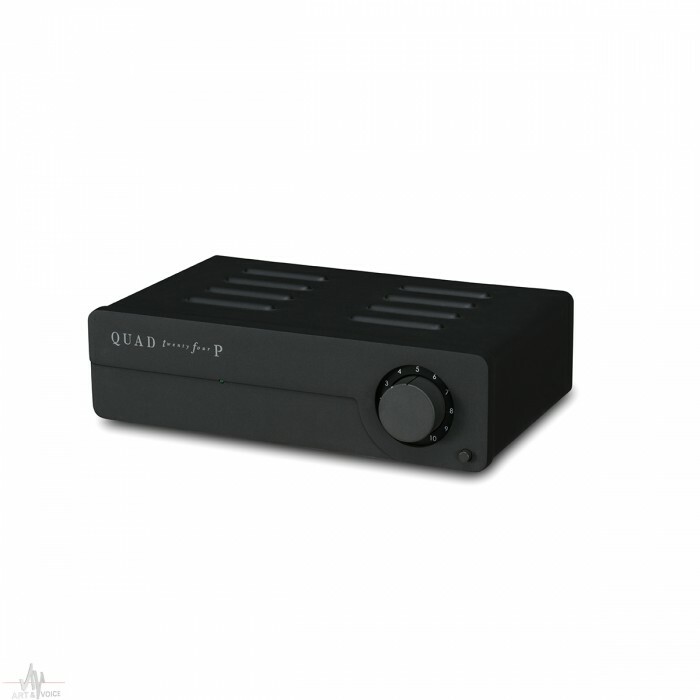 Together with transformers designed by one of the world's leading authorities and relay input switching the musical signal is preserved in its purest form - pursuant to the philosophy of the theoretical perfect amplifier which a Peter Walker himself stated, is 'a straight wire with gain'.